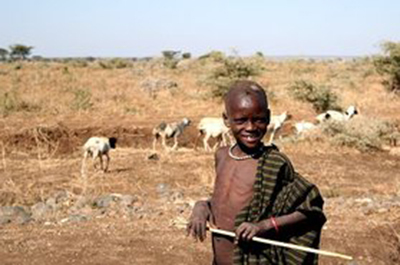 A young boy herds cattle in the dry lands of Karamoja. Very few Cattle have survived due to a shortage of water for their consumption and pastures. Photo: DanChurchAid, Uganda. The Karamojong region in northeastern Uganda is the most marginalized and vulnerable region in the country. Home to cattle-herding nomads, Karamojong has been trapped in a cycle of conflict for generations as warriors have battled the government—and each other—for cattle and survival. Droughts have increased in severity and frequency over the years, leading to chronic food insecurity and widespread economic hardships in the region, just like in many other districts in the arid and semi-arid areas of the country. Prolonged droughts have led to drying of crops and grasses for animals that form the basis for the region’s livelihood. Communities have been relying on food donations from relief humanitarian agencies and the government of Uganda’s relief aid. This has not been a sustainable venture considering that the humanitarian agencies and government have shifted their attention to the over one million South Sudanese refugees currently living in Uganda. “Sometimes we sleep without any meal. Would be dead by now if there were no support from the government and non-government organizations,” said a 12 year-old boy who herds his family’s cattle. However, efforts to build resilience and cope up with the recurring hunger arising from bad harvests and prolonged droughts have been embraced by many communities. Programmes such as backyard farming and alternative sources of livelihoods in addition to livestock, disease surveillance, drought early warning systems (Dews) and community managed disaster risk reduction (CMDRR) are helping people in Karamojong to be more resilient in the face of disasters. But more needs to be done. Crop yields continue to be low due to reliance on natural rain-fed agriculture. There is a need to support technologies that will increase water production to improve harvests, increasing food security for the communities in the region. It’s the hope of these communities that international meetings as the Global Platform for DRR will translate into practical outcomes that directly make their lives better with hope for survival amidst the challenging times. 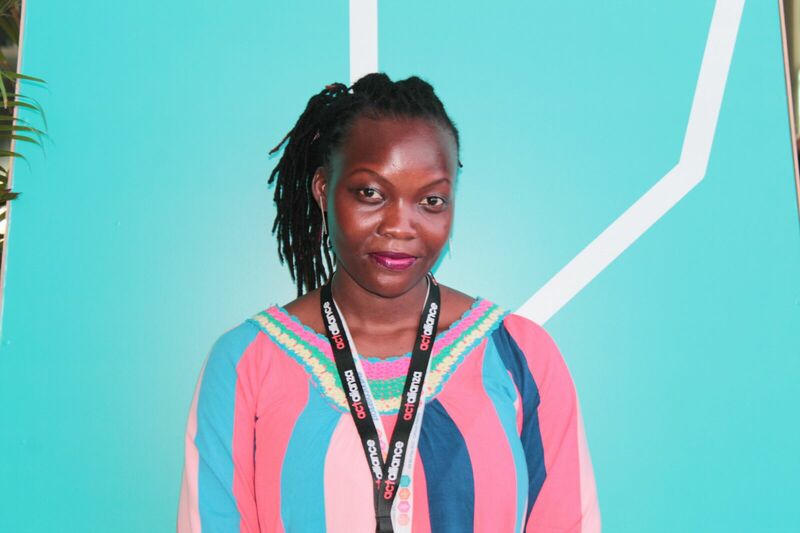 Patriciah Roy Akullo works for ACT member DCA as the Advocacy Officer for the Uganda Forum. 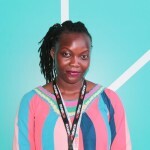 She engages in national and regional level advocacy on climate change and DRR among other advocacy issues pertinent to the forum.